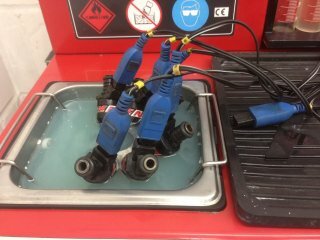 Here at Redline Tuning we strongly recommend having your injectors cleaned, flow tested and balanced prior to any ECU mapping or tuning session. 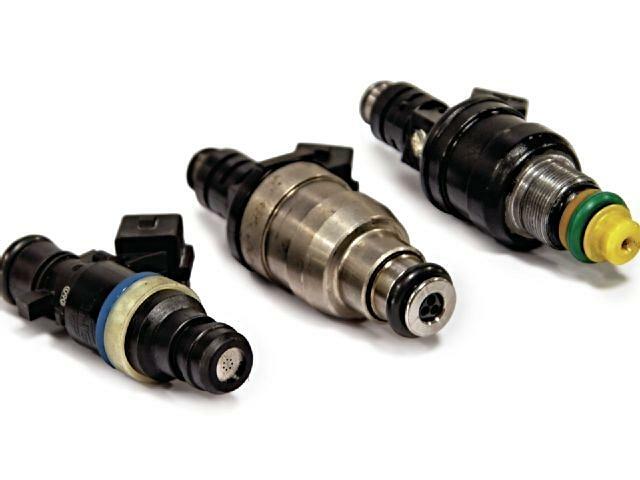 This will ensure optimum performance, as poor injector flow will result in unsatisfactory performance and driveability. On average we see between 5 - 10bhp on a N/A engines and 20 - 60bhp on forced induction engines after an injector cleaning/servicing. Injector cleaning gives Optimum fuel economy when you want it as well as Optimum peek horsepower when needed. It is impossible to check each cylinder’s air fuel ratio. For example, we can map a car that shows a good fuel mixture, but one cylinder may be lean and the other 3 may be rich. This will result in a possible unpredicted premature failure of internal components resulting in a costly engine rebuild. On the car cleaning is a cheap and temporary fix, which actually puts sediment and dirt into the tiny filter that sits in each injector. 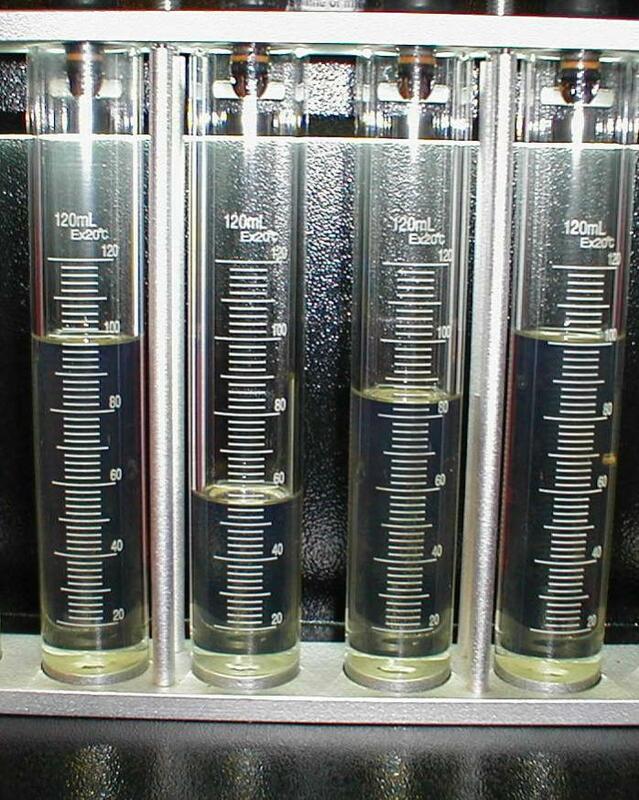 ASNU injector cleaning/service is a far superior cleaning method. 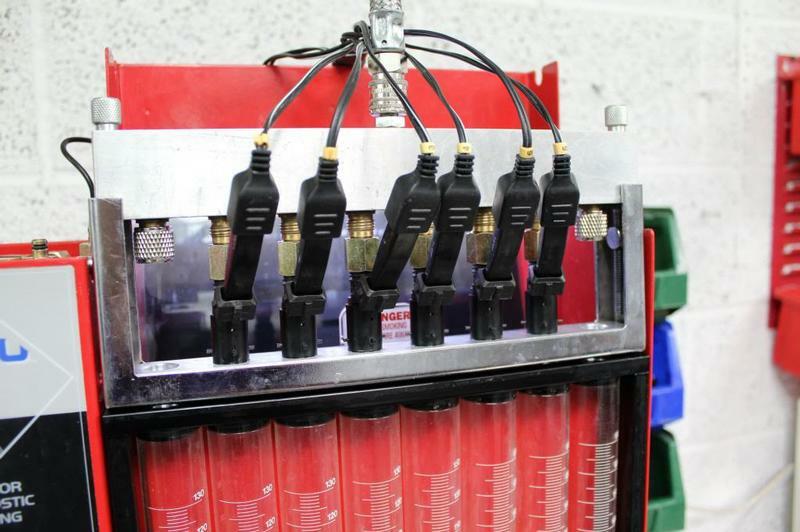 We test the injectors then replace all the parts such as o-rings, pintle caps, spacers and filters at a fraction of the cost of buying new or rebuilt units from the auto stores or the dealer.